In Your Pocket is a new and innovative way to use a smartphone controlled by speech. 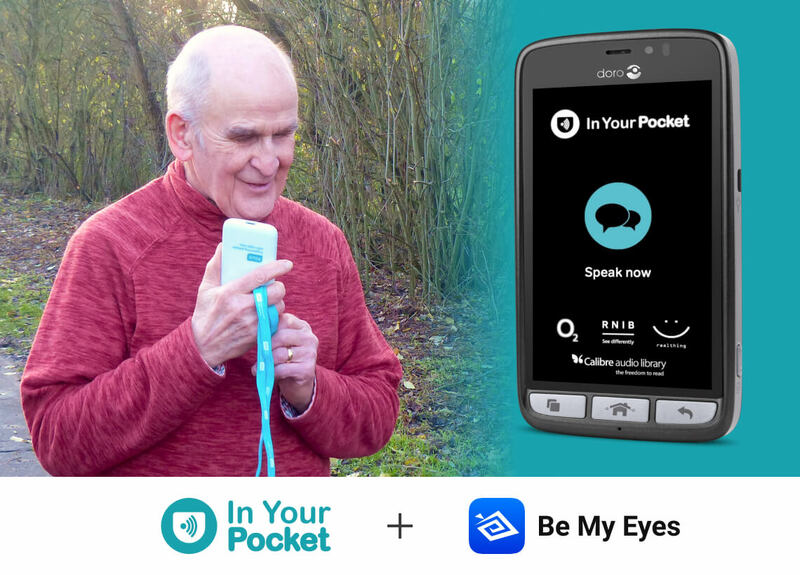 On December 10th 2018, In Your Pocket is launching an integration with Be My Eyes in the UK. Woman uses the In Your Pocket phone. She is in her garden with her dog. In the top right corner the picture says: “In Your Pocket + Be My Eyes”. 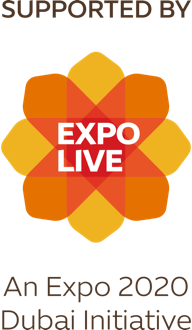 In Your Pocket is the world’s first totally voice operated smartphone and media player, specifically designed for visually impaired people. 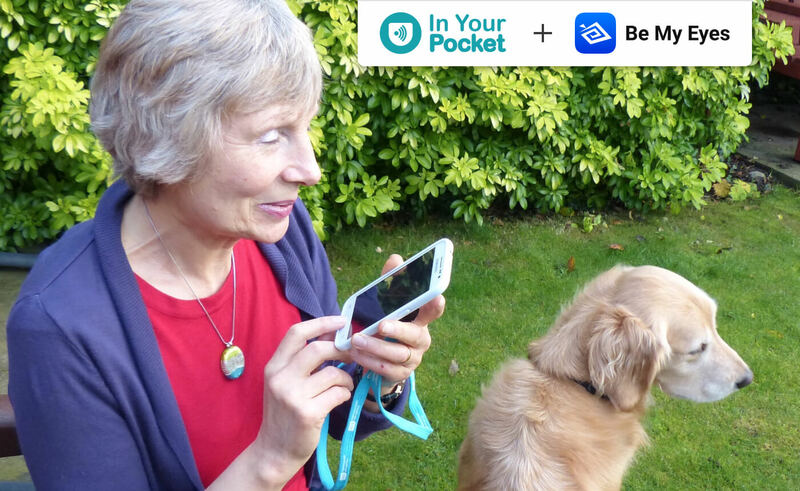 In collaboration with RNIB and & O2 Telefonica, RealSAM LTD have rolled out In Your Pocket in the UK, and with only a few voice commands you can make calls, listen to books or get the newspaper read to you. Man walking in nature using the In Your Pocket phone. The bottom of the picture says “In Your Pocket + Be My Eyes”. And In Your Pocket is about to get even better for blind and low-vision users. On December 10th 2018, RealSAM is launching their Be My Eyes integration, making it possible for In Your Pocket users to make a Be My Eyes call through voice commands. With its simple voice controlled navigation, In Your Pocket is the perfect solution if you don’t find yourself to be too tech-savvy. Just push the button and say "Be My Eyes" - It can't get any simpler. At Be My Eyes, we’re thrilled to become a part of In Your Pocket with the hopes of making it possible for even more blind and low-vision individuals to lead independent lives. For more information about In Your Pocket, please visit the In Your Pocket website.